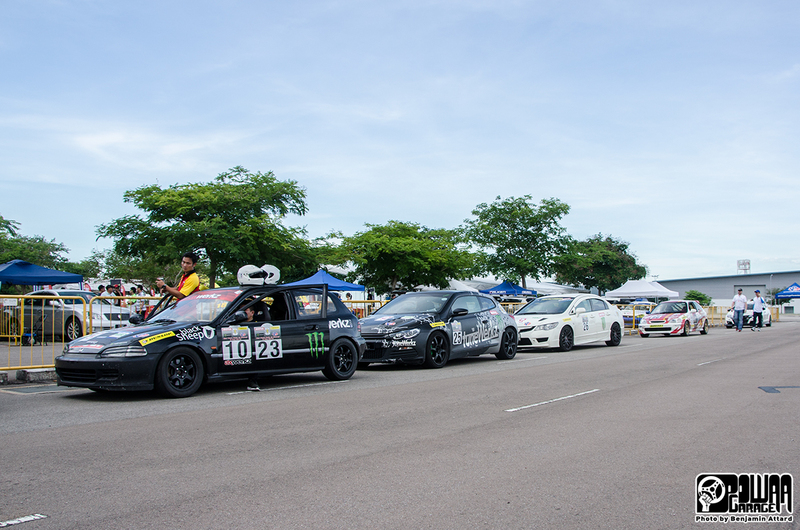 The 8th of May marked a special milestone in the calendars of local motorsports: the revival of the Kallang Carpark Races. 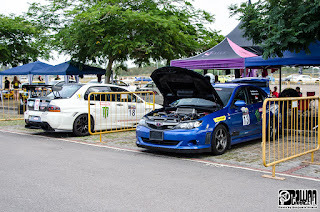 The Kallang Carpark races were first installed in the 70's, picking up as the lead local motorsports, after the Formula One Racing left the Thomson Road Circuit for good. The Carpark races were all the hype then, and many teams competed around the 250m long gymkhana-style tracks organised on Kallang's Sports Hub carpark. 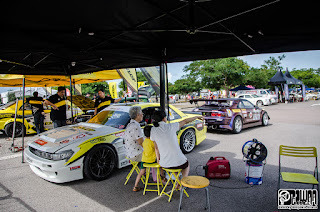 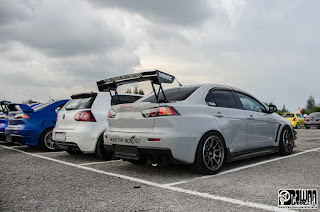 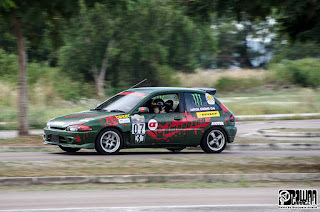 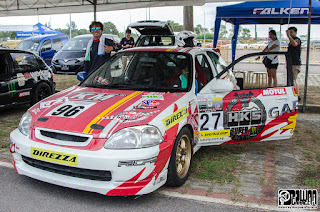 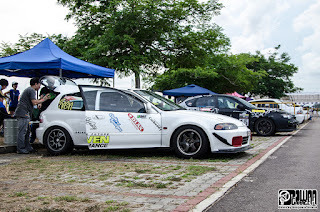 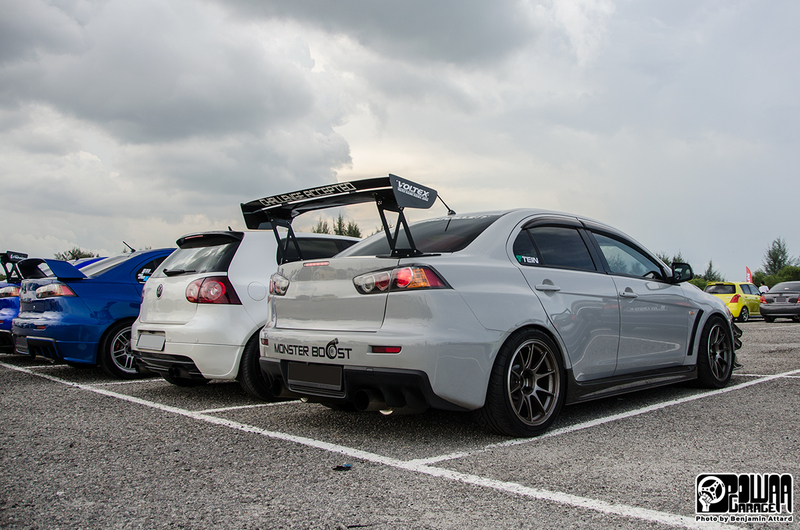 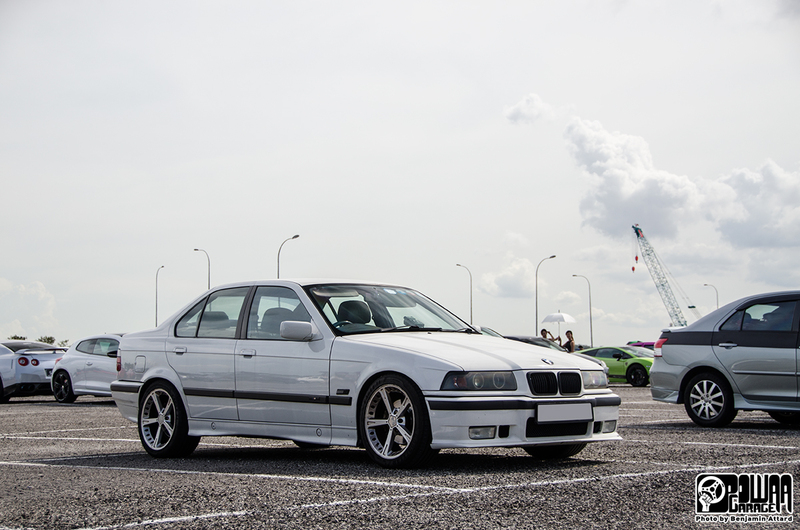 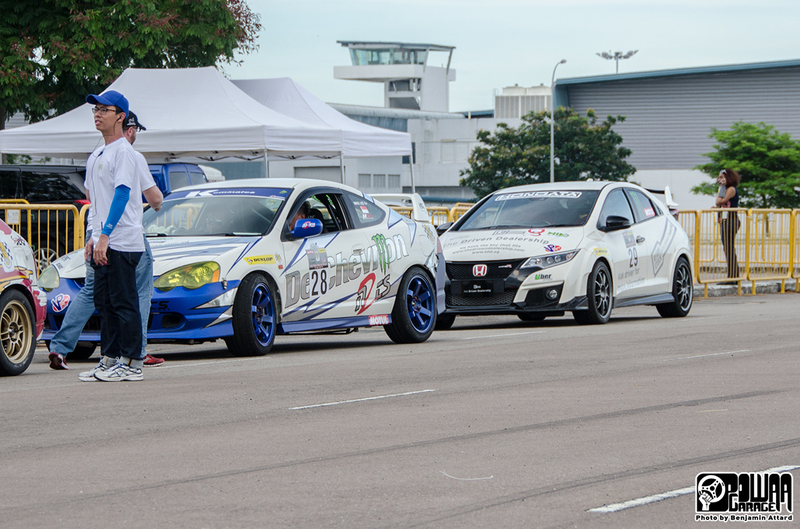 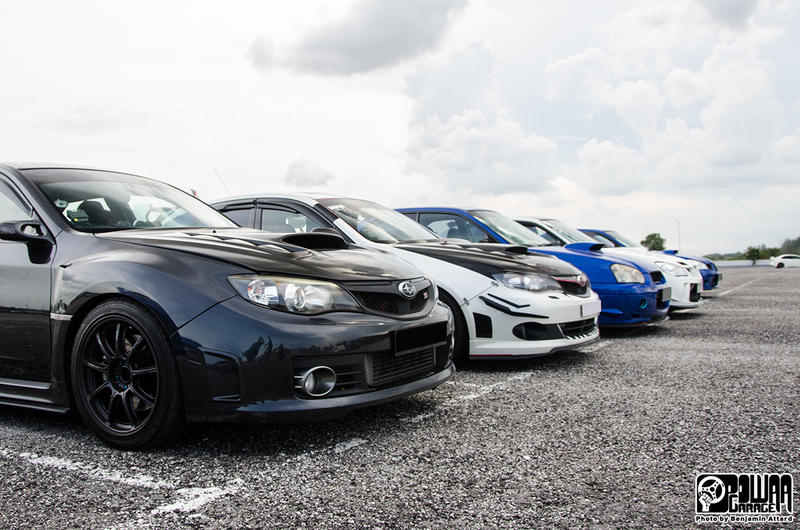 While the revival race was not held at its historical Kallang location but at Changi's Aviation Park Road, the spirit was there, with 27 cars taking part. 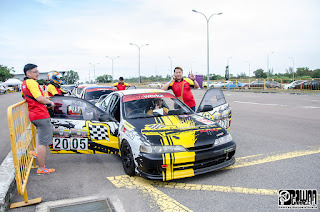 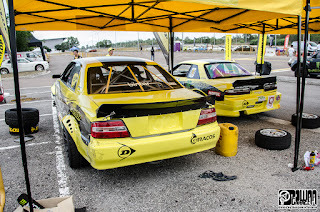 The race format was bringing back something new to the local motorsports scene: due to the length of the "maze" that was the track, each car had to have a driver and a navigator for directions. 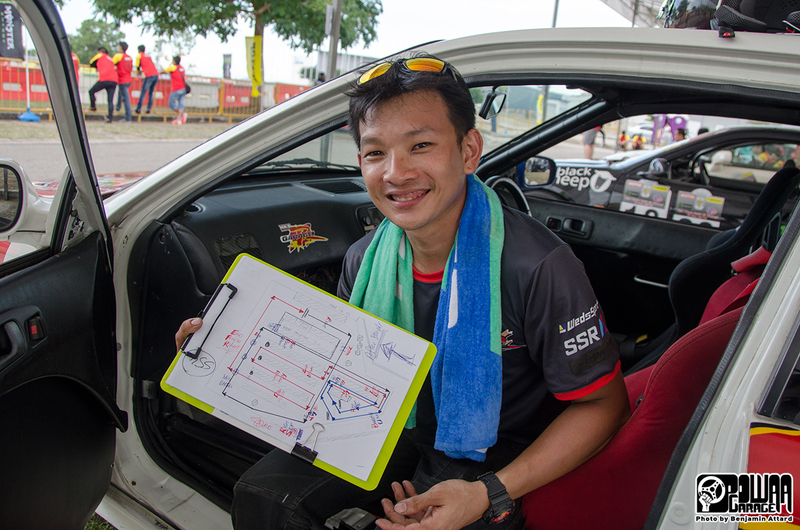 Prior to the race, the teams were given 5 layouts to study, one of which would be the one they would compete on. 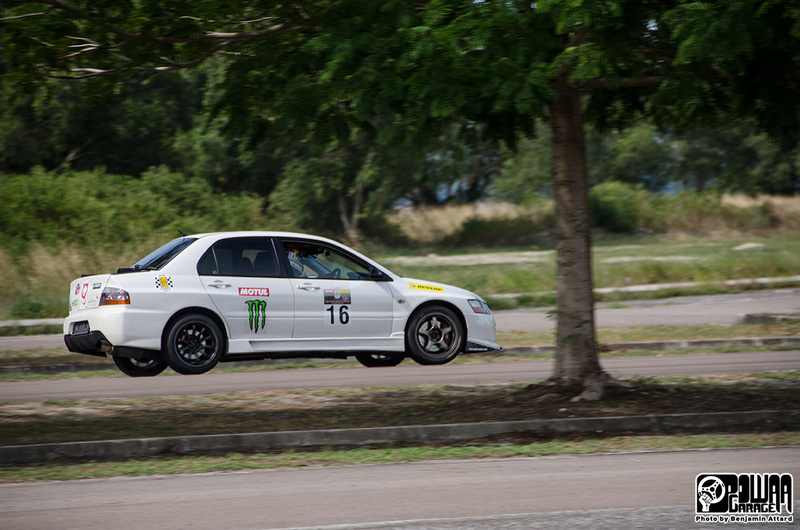 This actual layout was kept secret until the very morning to keep all teams on equal footing. 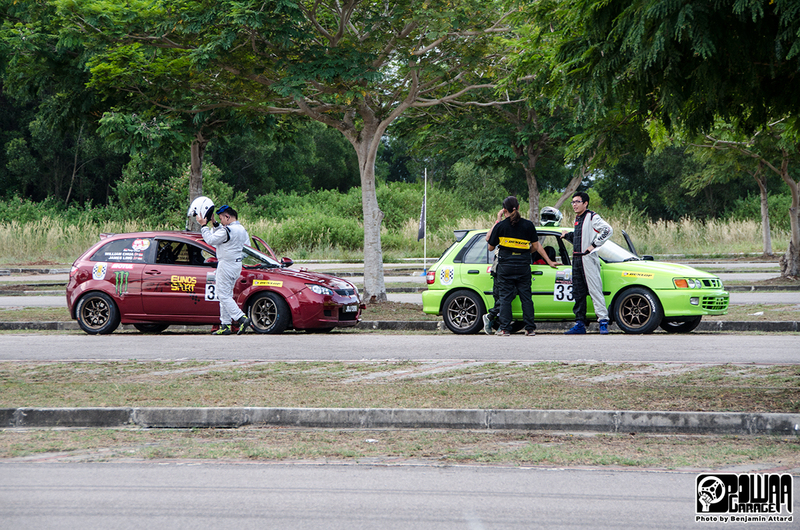 How the teams communicated the directions was left up to them, and I heard a few versions, from having proper communication equipment between both, to slotting phones in the helmets, or the good old "scream louder than the engine" technique. From the feedback I was given, screaming was still the preferred method, at least for those who still had soundproofing in their machines! 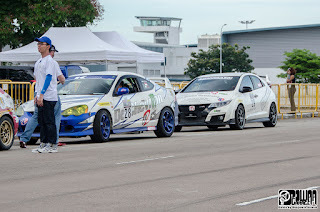 I was very impressed to see 70-80 cars and their crowds of passengers swarming Changi's remote Aviation Park Road and eagerly watching the races while roasting under the scorching heat. It was pretty fun watching the competitors going at it with no reserve. 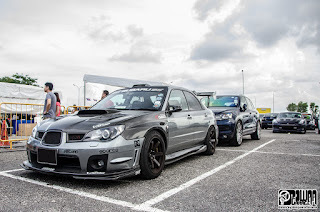 The sounds of roaring engines, spooling turbos and tortured tyres made it clear: the carpark races are well loved and are (hopefully) here to stay! 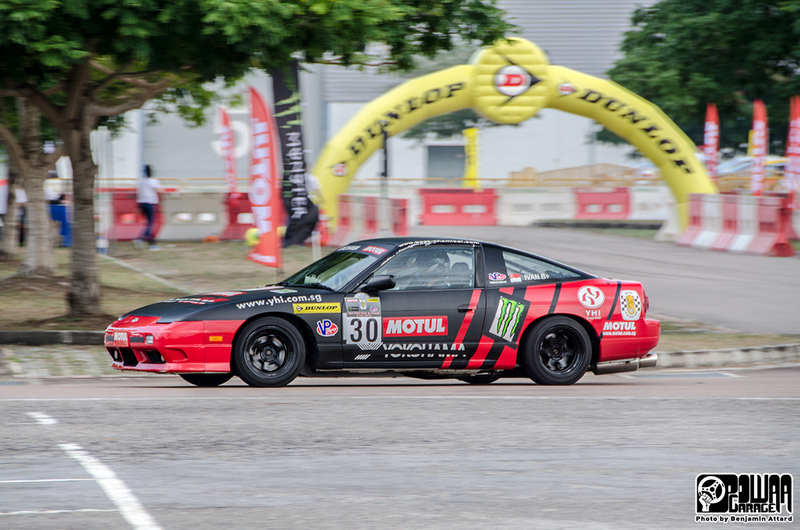 What made it all the more exciting was to see some of the competitors of the original carpark races taking part, some with new machines, some with period-correct cars, such as this S13 with Advan liveries. 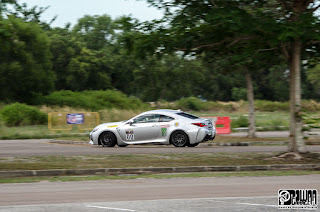 After spending a moment trying to understand to no avail what was happening in the competition, and after watching a few of machines tear up the track, my attention kept being called out by what was behind me. Yes. 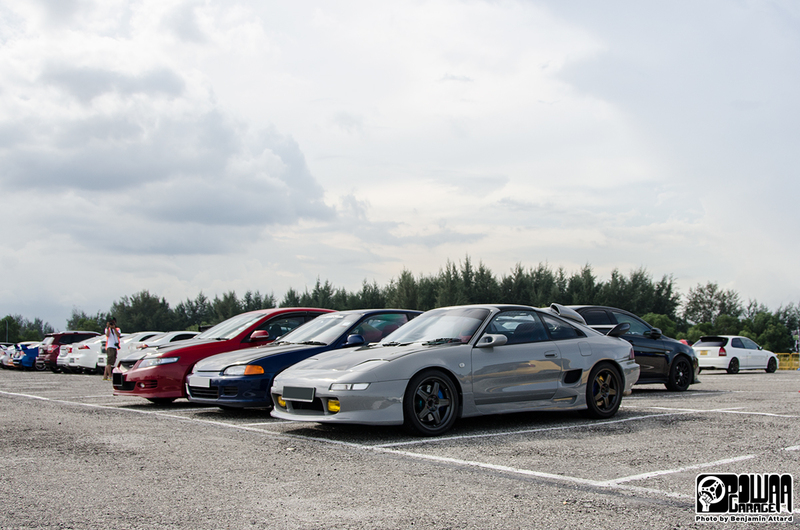 The carpark. 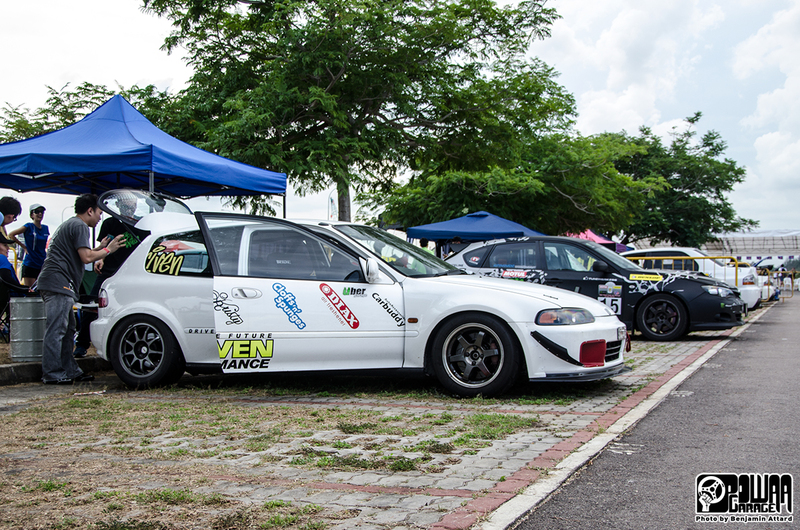 It turned out to be just as interesting as the carpark race itself, and I found myself gravitating around the beauties on the lot. 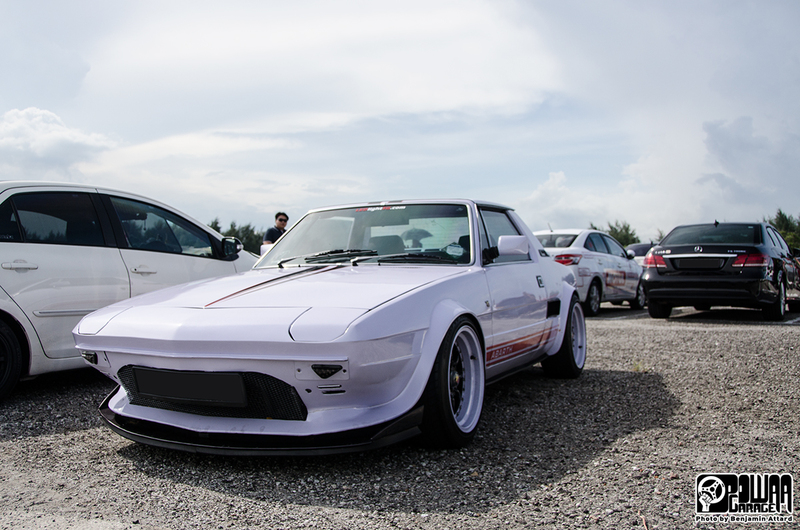 This beautifully restored Bertone X1/9 definitely caught my eye. 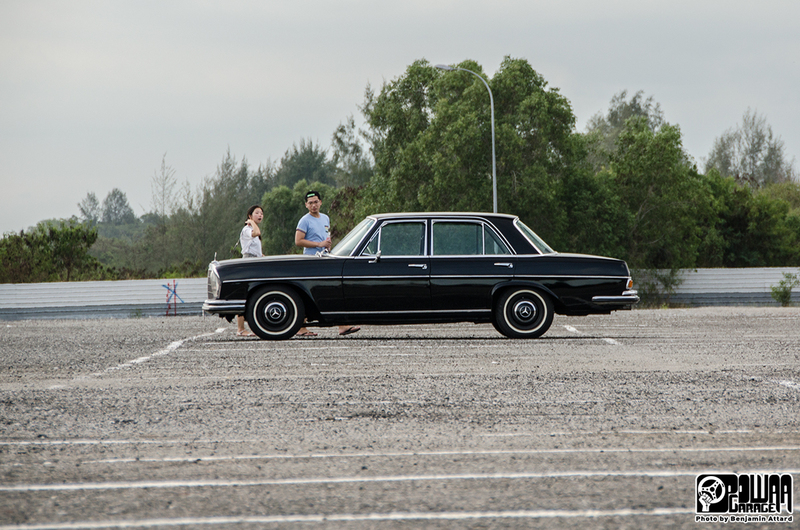 The owner pulled all the stops to turn this classic machine into something even more eye-grabbing, and the result speaks for itself. 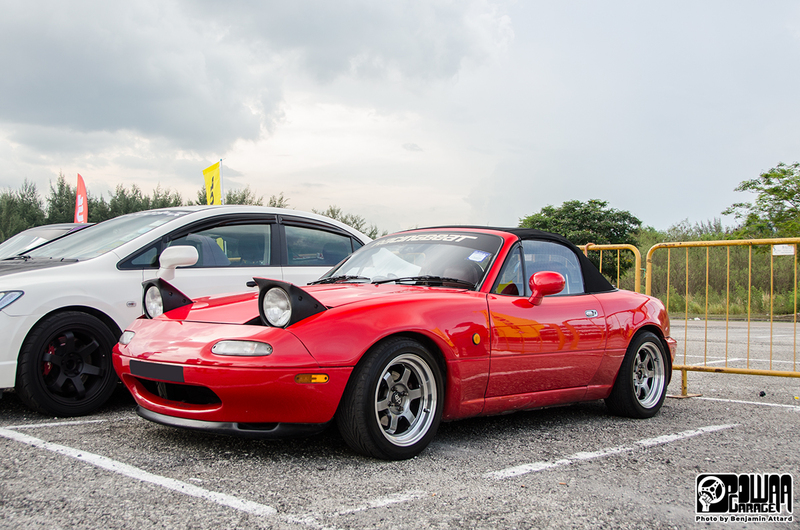 And even Singapore's one and only RWB Porsche. 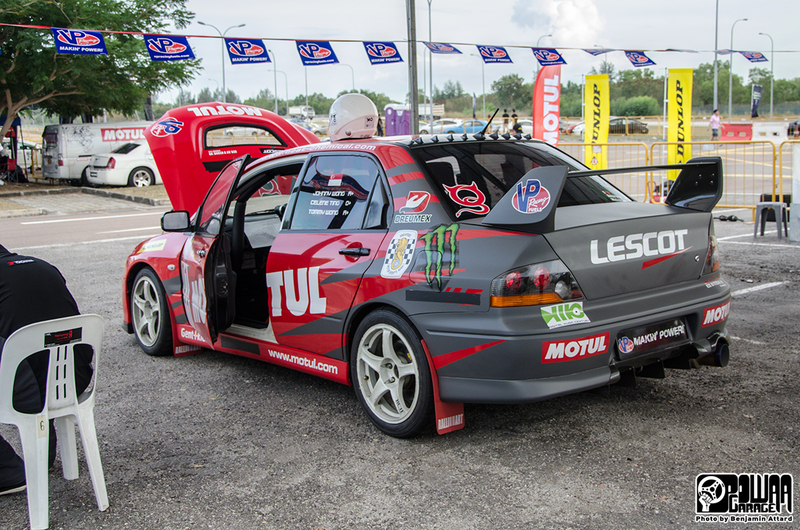 Everyone was here, the call of motorsports resonating with everyone's petrol-blood. 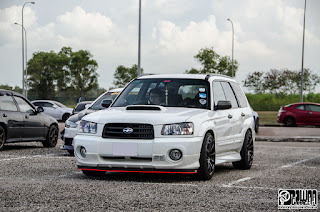 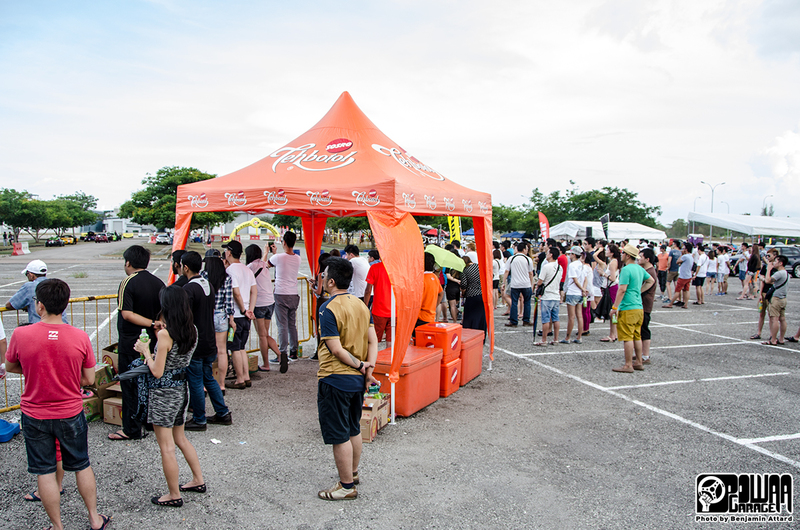 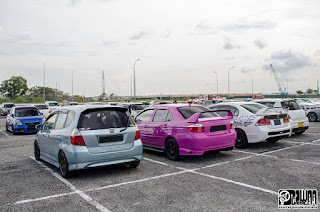 The carpark was an event by itself, and it was great seeing that while we have to keep low profile everyday to avoid unwanted attention from the authorities, motorheads can still answer the call of motorsports. I really hope to see more events like this. 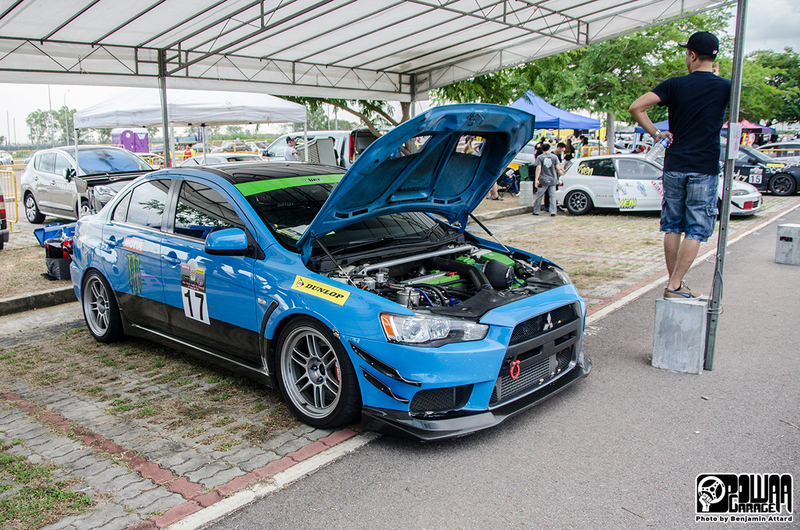 Singapore might not be the best place to have a passion for cars, nothing can keep the fuel in our veins tamed!